"The stories of pub closures paints a bleak picture, but the statistics suggest a brighter future." The Restaurant Show was a great event yet again. There is something slightly mesmerising about watching chefs in full flow, and this was definitely the case during the Craft Guild Chef of the Year competition. It was fantastic to see Chef Kuba Winkowski crowned National Chef of the Year, and watch him receive a hearty congratulations from the runners up. Away from the competition I had a look at the key themes from this year’s show. Notable mention being the rising popularity of Kombucha, it’s absolutely everywhere! However, what really struck a chord was the news from the dining sector. MCA looked into how pubs are performing in the current market compared to restaurants. The stories of pub closures paints a bleak picture, supported by the growing fear that the high street is becoming redundant to the modern shopper with rates, Brexit-induced staff shortages, and rising food costs taking its toll on the dining sector. However, the statistics paint a healthier picture. Pub turnover is up 2.7%, which shows the end of the decline in the market. Furthermore, visits for the casual dining sector are up by 7% for the year ending June 2018. 7% represents an extra 35 million visits to British casual dining restaurants compared with the previous year. Wet led pubs are the answer, for now (but we will touch more on that later). Drinks-based venues are driving growth within in the market. They are doing this by focussing on quality over quantity, with consumers happy to pay for something more premium. In order to beat the competition of restaurants, MCA has seen that pubs focussed on being family friendly and good value for money are edging ahead of restaurants, although they still are more successful overall. MCA research shows that lunch and dinner visits have increased in the younger demographic, which suggest that pubs are adapting to accommodate the next generation’s needs in order to stay current. A key factor in continual growth throughout the market. 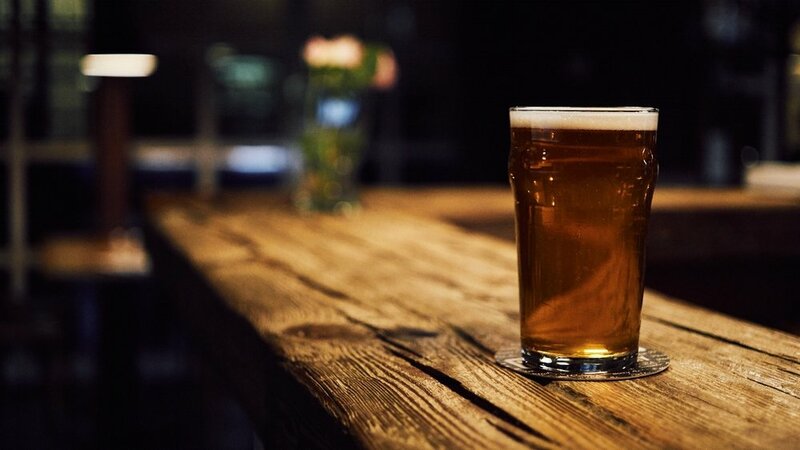 Despite wet led pubs seeing a resurgence in the pub industry, 24% of consumers are trying to consume less alcohol and 5% are cutting alcohol completely. This shows that the industry is changing, and fast. In order for the growth of pubs in the market to continue, they need to continue to develop as well. What will be the next innovation? That is the million dollar question. Almost half (40%) of 25-to-37 year olds prefer ordering food on their phones to table service (according to a report taken out by McCain). Will we see fully tech integrated pubs lead the way in the future? It may not match the feel and décor of an old-school country pub, but in bars and pubs pushing for a younger demographic, this could work well. What we can see is now that the pub market has turned positive, it shows no sign of slowing down. By 2023 we will see a positive number of pubs compared with what is expected, showing the end of pub closures for the foreseeable future. Great news all round.